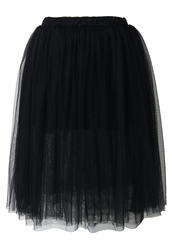 We love how a black tulle skirt is great for summer time parties and brings out the pretty and feminine side of us. 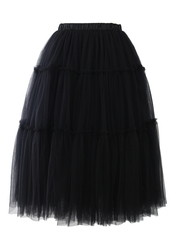 First appearing in the 19th century at the Paris Opera, the tutu skirt has long been a part of ballet and is often seen paired with sheer tights and ballerina shoes. 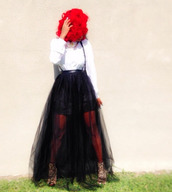 Made from tulle, the short black tulle skirt is a great addition to a striking outfit to a party and adds a more girly touch to our look. When teamed up with a cute crop or halter top and high heels, we are all set to grab everyone’s attention! 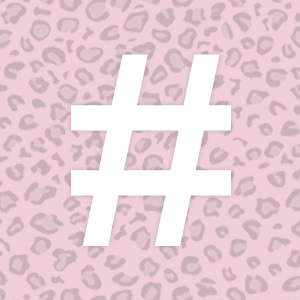 Check out Tumblr to get great ideas on how to make it look truly amazing!